Machine guns on a crowded concourse equals ‘safety’? 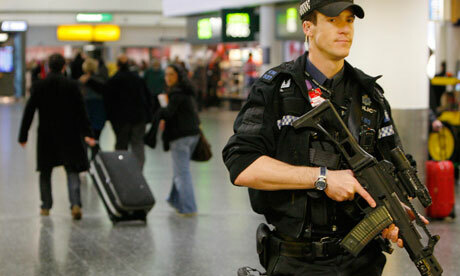 This entry was posted in Travel and tagged Crowds, Gatwick airport, Machine guns, Safety. Bookmark the permalink.